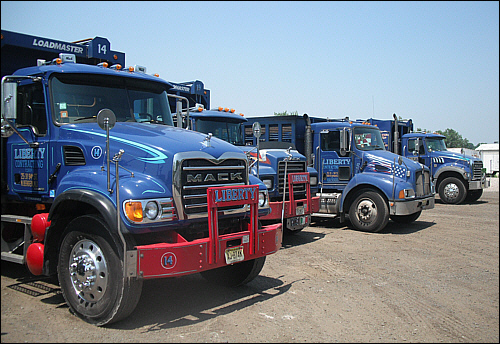 Liberty Contracting Corp. is a full union company that employs laborers through Local 79 and truck drivers through Local 813. 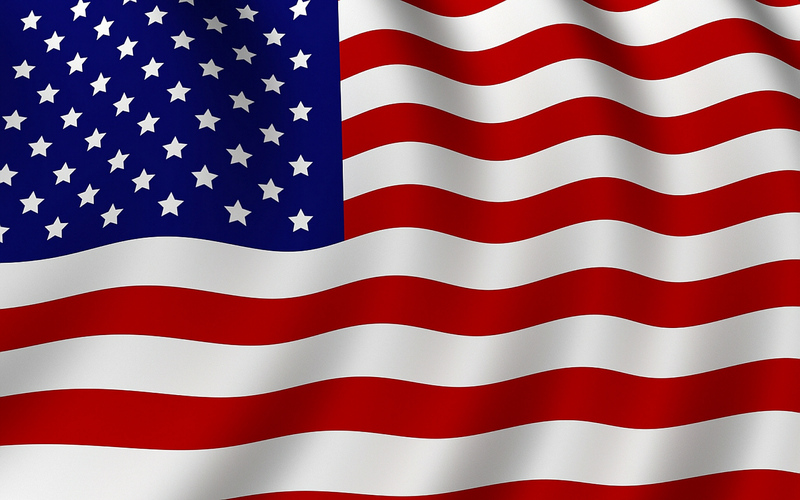 Liberty Contracting Corp. is affiliated with Resource Management Technologies Inc.; a Class B recycling facility in North Bergen, New Jersey. This facility recycles masonry materials including concrete, brick, block and asphalt.